Wray's development from promising youngster to a top class Premiership player has been a constant rise. A graduate of the Saracens Academy and Oaklands College programme, Wray burst on to the scene in the first half of the 2010/11 season with a man of the match performance. He was dual registered with Bedford Blues and he benefited from the club's partnership with the championship club and gained valuable experience. 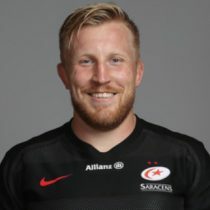 Wray has become a vital member of the Saracens squad, with the No.8 or blindside flanker a fixture in Mark Mc Call's side throughout the 2013/14 season. Wray's fine form in the Aviva Premiership and in Europe saw the back-rower called up to Stuart Lancaster's 55-man squad training squad in the summer of 2004. 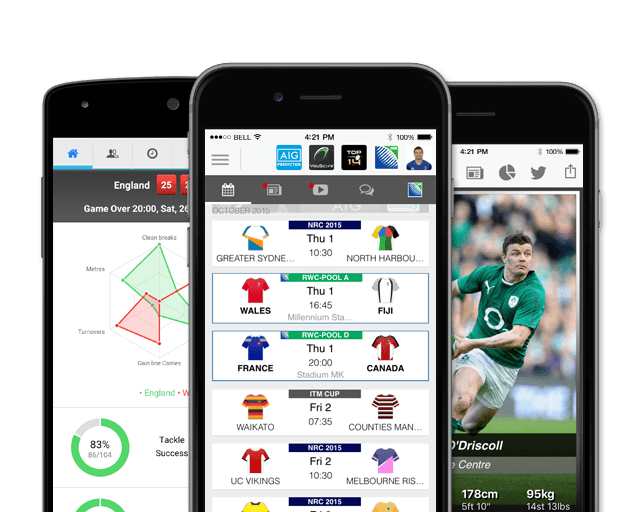 His string of outstanding performances across several seasons of success for Saracens saw him named in the Premiership Rugby Team of the Year at the end of the 2016/17 season. Wray has been a regular in the Saracens line up since breaking into the senior side making over 170 appearances for the club. As of the 2018/2019 Champions Cup, Wray has had 41 European Cups appearances scoring 1 try and 5 points.